Set in this new theater of war, the new expansion for Order of Battle – WW2 puts the player in charge of the German Wehrmacht and Luftwaffe. 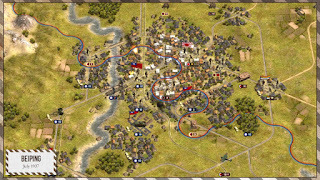 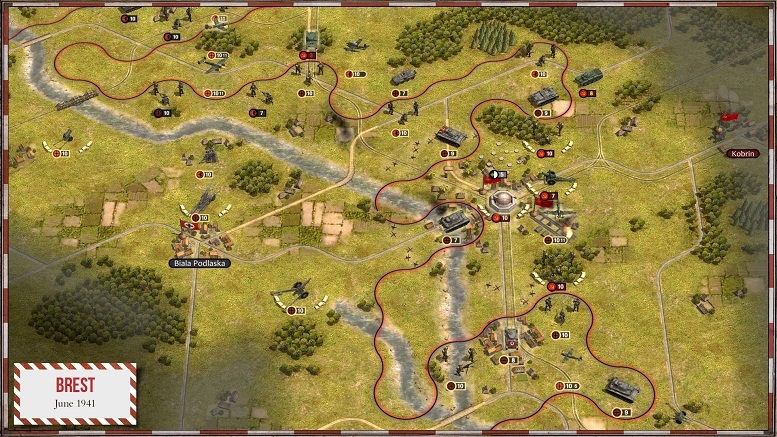 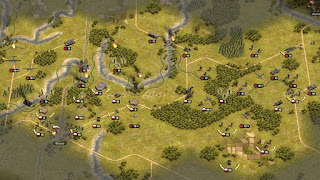 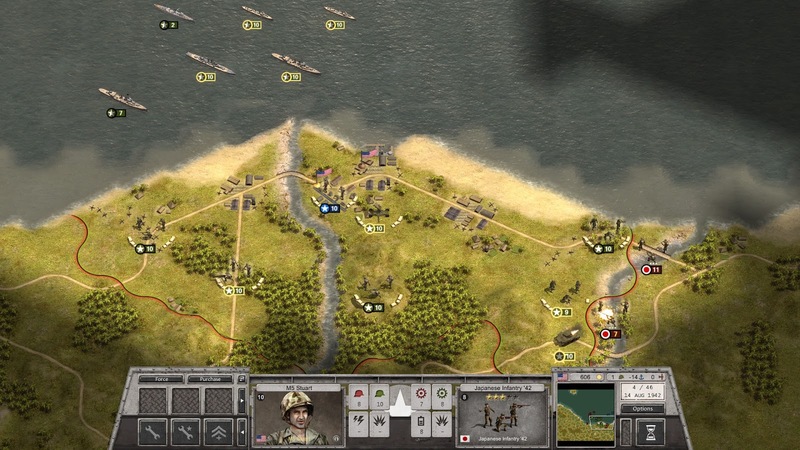 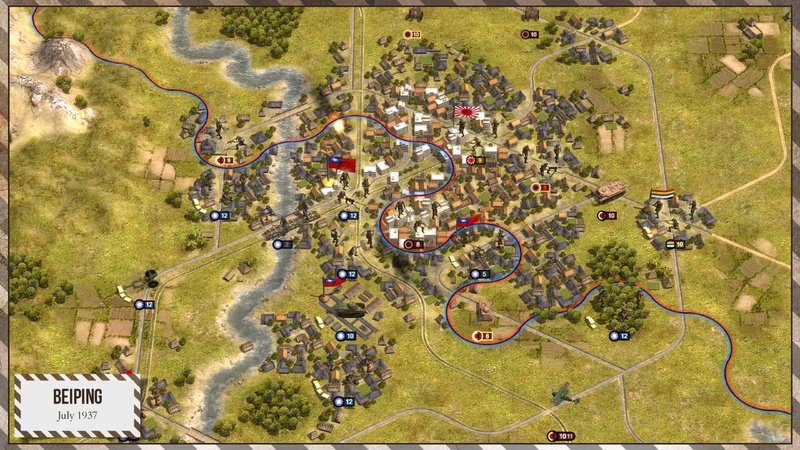 Starting with the conquest of Poland, the campaign features the defeat of the Franco-British alliance on the western front, the invasion of the Soviet Union and finally the assault on Moscow in 1941. Now it’ll be possible to carry over your skilled and battle hardened soldiers from one campaign to the next one! 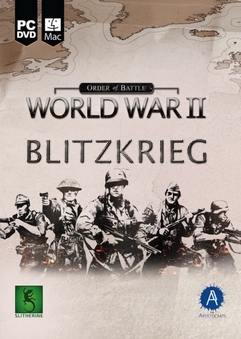 Start with Blitzkrieg – and in the future export your core force to future campaigns involving the Wehrmacht!